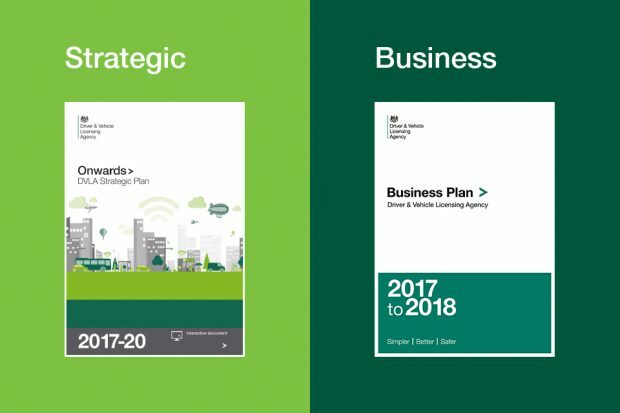 We’ve just published our 3-year strategic plan and this year’s business plan, so it’s a good time to take stock of what we’ve done – and what’s to come. 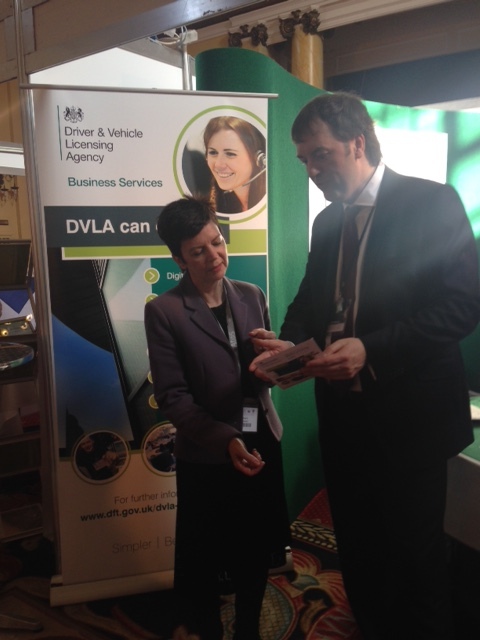 Keep up to date with what’s going on at DVLA. More about this blog. 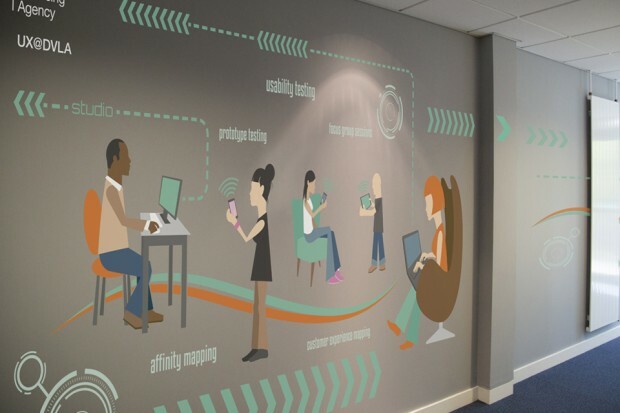 Heard about the DVLA digital services blog? Keep up to speed on all things digital at DVLA. Read more.